Upcoming events may be held at an alternate location. 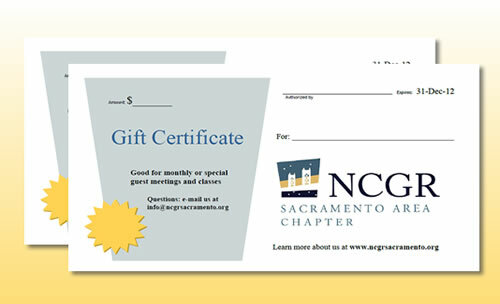 Join our mailing list to stay tuned. The Sagittarius new moon is a time of new beginnings. A good time to announce our schedule for 2016! As you will see, it’s a great one. Matching speakers with dates with topics is like putting a 3d puzzle together, and it’s always magical how it works out. Guest speakers are coming from as far away as Amsterdam, Hawaii and Serbia to speak to us next year. 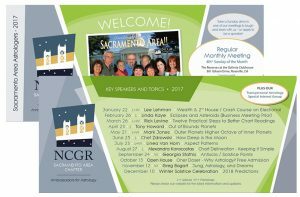 NCGR Sacramento is back on the map as a destination for world class astrologers! In 2016, all meetings will have a featured sign for introductions. This event will be held at an alternate location. This event may be held at an alternate location. The Sagittarius new moon is a time of new beginnings. A good time to announce our schedule for 2014! As you will see, it’s a great one.Matching speakers with dates with topics is like putting a 3d puzzle together, and it’s always magical how it works out. 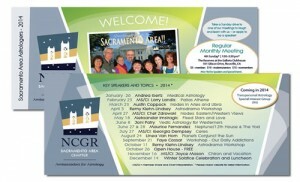 Guest speakers are coming from as far away as Amsterdam, Hawaii and Serbia to speak to us next year. 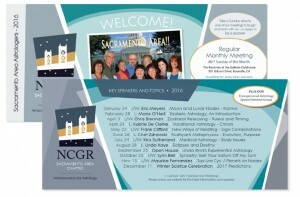 NCGR Sacramento is back on the map as a destination for world class astrologers!